Ruby-throated Hummingbirds are named after the bright, glossy red throat patch on male birds. Females are duller but just as cute. Our Birdorable version of this tiny bird is totally cute! This gift is totally customizable! 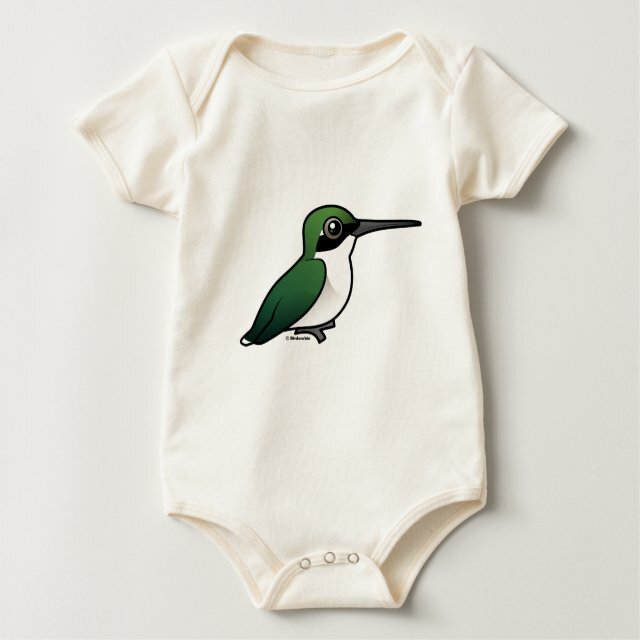 Move the bird, change the color or style, add text or images -- make it your own!